Michael Earl Riemer’s critique of “evolutionism”–as a false religion, a comedy, and a pseuo-science–is by no means gentle. Reindeer Don’t Fly (2018) really lays it on the line. Evolution fairy tales have become part of our culture. More people question them now than used to, which means the good guys are scoring some points. But we still have a very long way to go before the spell is broken. Riemer’s favorite tool is mockery. His targets have set themselves up as The Smartest People In The World, and their balloon needs popping. Leftids proclaim themselves to be wise and then get oodles of mileage out of it. Their prestige props up their foolish and often wicked notions, hiding the fact that they’re notions at all. So they need taking down a peg, and Mr. Riemer is more than happy to do it. If you’d like some answers–well, actually a lot of answers–to the question, “So what’s wrong with evolution?”, this book will serve you well. 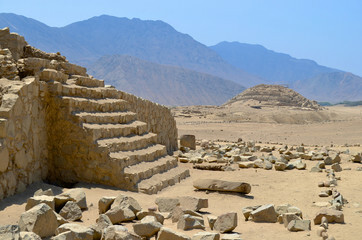 Here’s yet another ancient civilization that has so thoroughly passed into oblivion as to leave behind not one name of a single person who was part of it–the Norte Chico civilization on the coast of Peru. Older than the hills. Okay, successor civilizations were still using the quipu record-keeping system invented by the Norte Chico people five or six thousand years earlier. But what did these people call themselves? Who were their kings, their gods, their heroes? Not a trace of them remains. Think that could happen to our global humanist stupid civilization? S.J. Thomason on her “Christian Apologist” website does yoeman work defending the Christian faith, and today she takes on “Street Epistemology” (https://christian-apologist.com/2018/06/26/ways-for-christians-to-respond-to-boghassion-style-street-epistemology/). This is about how to answer those who challenge the Bible because they (in my view) have nothing constructive to do with their lives. S.J. has a lot more patience than I do. 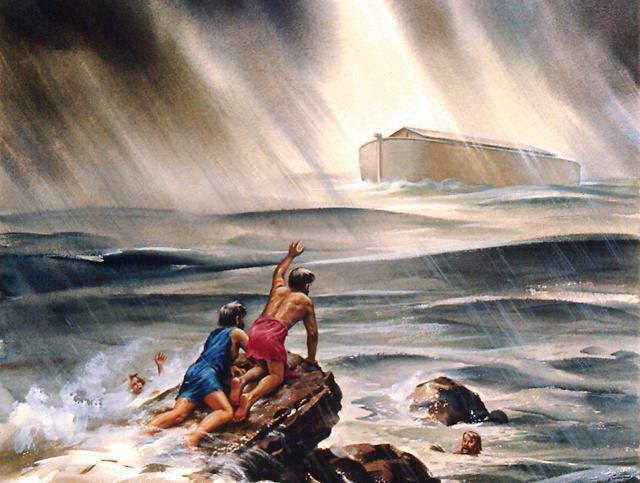 It’s a waste of time, I think, trying to debate the Flood with someone who doesn’t believe the Flood ever happened (and therefor no one drowned in it! ): who, in fact, considers the whole Bible a work of fiction. He would better employ his outrage on behalf of, say, the 40 million people killed by Mao Tse-tung in the Great Leap Forward. That happened in my own lifetime, with the whole world watching. Anyhow, way to go, Ms. Thomason. You won’t convince those people with whom you’re debating–but you never know who else might be listening. Your work may be bearing fruit that you aren’t in a position to see. So here it is, past 11:00, only my body knows it’s really only just past 10 and I’m only running late, and can’t catch up, because of stupid Daylight Savings Time–fap! Be that as it may, here’s what can happen to you when you write a somewhat less than enthusiastic book review.